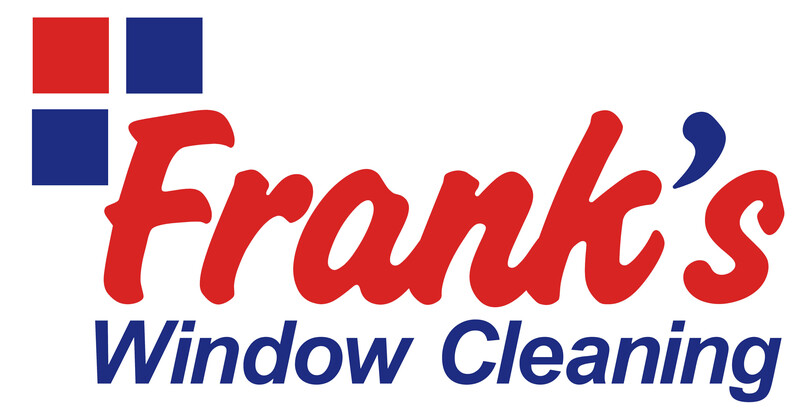 Bristol & Bath Window Cleaning - Franks Window Cleaning. Based in Keynsham, serving Bristol & Bath. 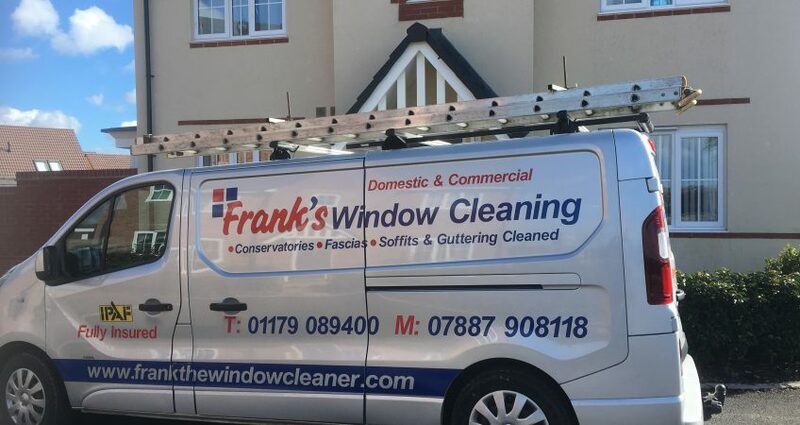 We provide professional window cleaning, pressure washing and exterior cleaning services for residential properties, businesses, schools, offices, hotels and shops in Keynsham, Saltford, Whitchurch, Marksbury, Chelwood, Chewton Mendip, West Harptree, Chew Stoke, Chew Magna, Compton Martin, Blagdon and surrounding villages.